Yonex presents ‘Nanospeed 1000’ badminton racket that features a lightweight frame and a durable graphite shaft. 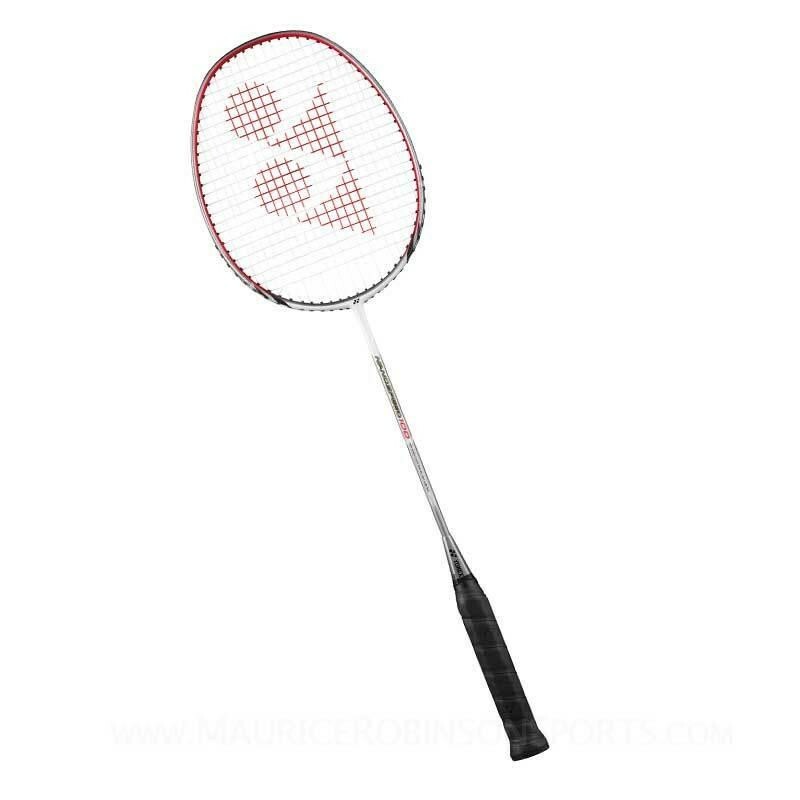 Ideal for senior level players, this badminton racquet promises excellent control and better manoeuvrability. It is perfect for both offensive and defensive game.